An award-winning Cornish SME has become the first printer in the country to use a pioneering digital marketing tool. 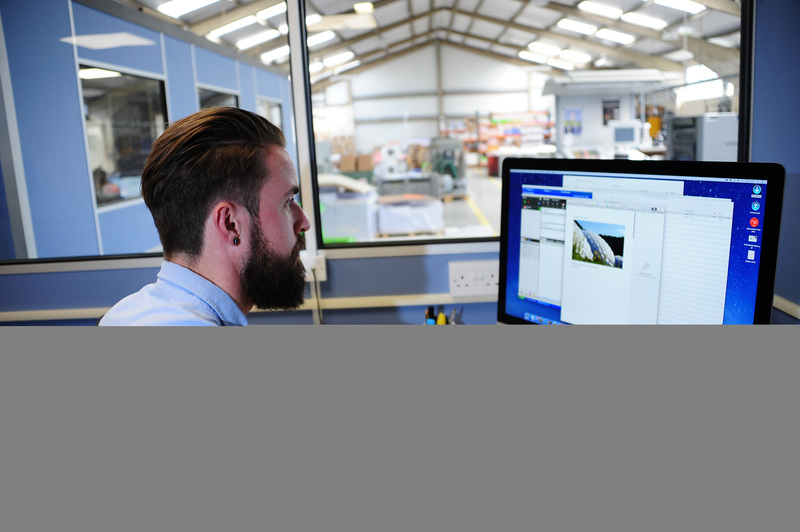 Nationwide Print, which is based on the Holmbush Industrial Estate in St Austell, has invested in Ricoh’s MarcomCentral marketing asset management software. 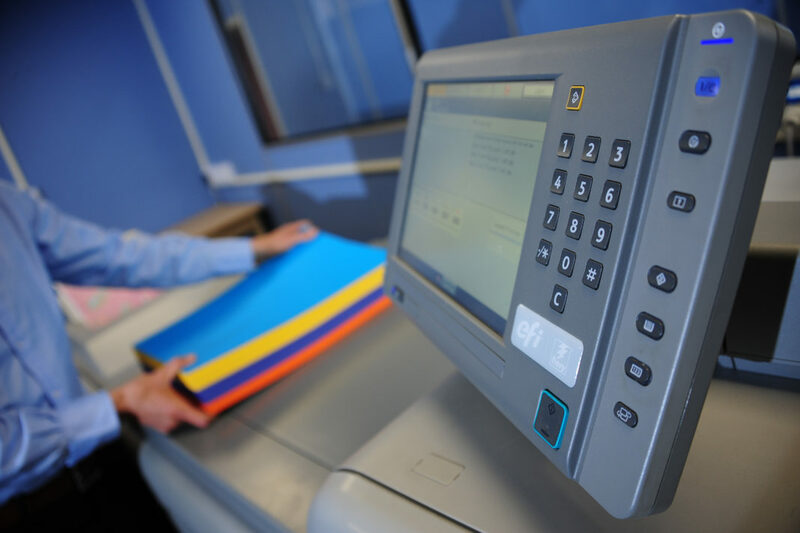 St Austell Brewery is already exploring the capabilities of the system, which links to Nationwide’s digital printers and reduces manual handling between client orders and final print.